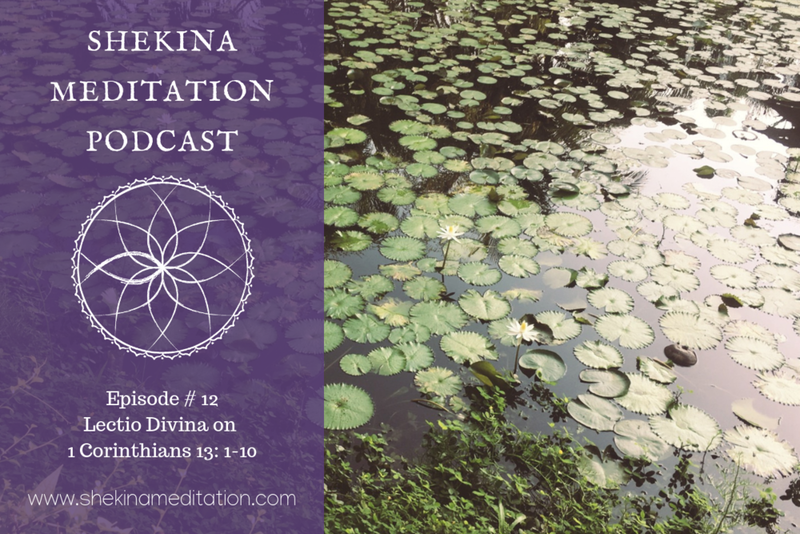 Episode #25 - Lectio Divina on John 15:12-13, Rom 5:8, and Eph 2:4-5. Hi dear ones, I’m writing this while taking shelter from the smoke that covers the valley. Here’s hoping for a stiff wind to carry it all away! * Ro is back! 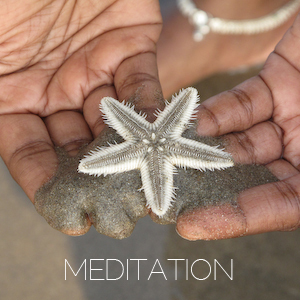 She and I chat about beach meditation and a puppy, trucking along, taking breaks, and writing papers. I pray that this week you will find a lot of space and time to sit in the presence of God, learning from his kindness. Chai garam! Hot chai! Hot chai!! People sitting in the sand watching the sunset give a small nod, and the man and son rush over, offering cups and pouring sweet, hot chai for each customer. And suddenly it hits me: God is like a chai wallah. Coming to us, God approaches with joy, telling us of blessings. All we have to do is give a little nod, signal to the Divine our openness, our readiness to receive, and God is there. Ready with sweetness. Blessing us, pouring out gifts. Hot chai! Good chai! Chai garam!! Hi beautiful friends. I’m writing this while watering the very dry garden, exulting in the new sprinkler system that Neil and Josh installed in the food forest. I’m still moving sprinklers around in the front of the garden, but the back is mostly easy now! Yay! Also, Josh nearly gave me a heart attack by sneaking up on me while I had my headphones on. * Our friends at another Shekina location in Asia did the intro today! Well, it’s Ro, who you know, and our dear friend Laura. They chat about recording on a windy beach, art meditation, bird watching, and playing hide and seek. Today I feel thankful again for the breath of Holy Spirit, blowing us around, we don’t even know where. Hi everyone. I’m writing at my outdoor table, watching trucks and motorbikes go by, listening to loud mynahs shrieking in the trees. 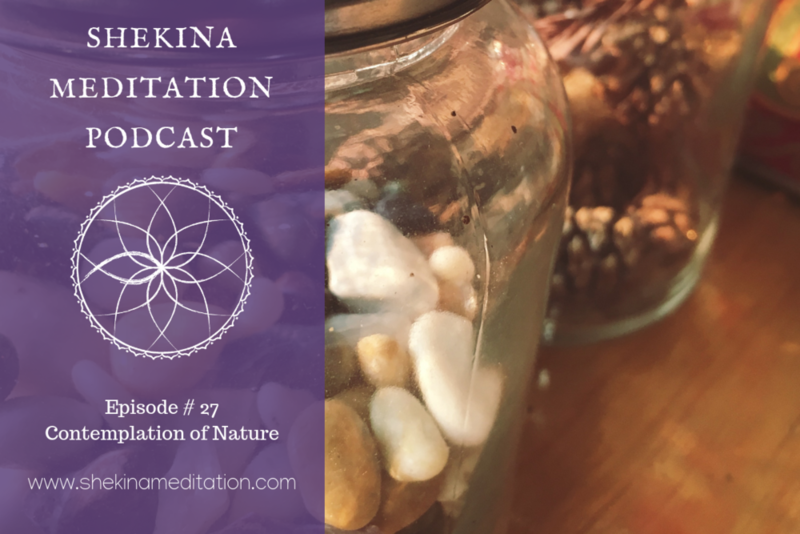 * Neil and I chat about the week, including smoky season, spouses in India, costumes and angler fish, being awash in papaya, and the beauty of turmeric. This week I’m praying that we can all remember how much life and breath the Spirit gives, every single day, bringing life when we need it most. Ps- here’s Neil’s turmeric picture that we mentioned in the intro. Pure art! And… we’re back! The smoky season is upon us, and seeing the mountains feels like a far-off dream. Many of our community are away in India or other places, and here I am, sending off a podcast episode. We love you! 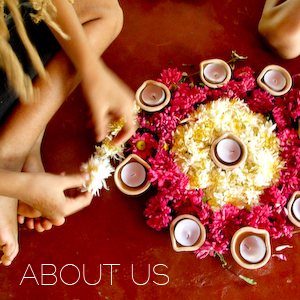 * Ro and I talk about our recent festival experience, including mango trees, dancing, painting, and singing. I’m missing walking every day, but the smoke is bad, so I’m hunkering down indoors a lot. Take a walk for me if you can! PS: here are the photos of Kenya and my live art- we mentioned them in the introduction. The podcast will always be free, but you can support us on Patreon.com and get extra audio each month. We're so thankful for your support, which helps our communities to offer this kind of meditation and other Christ-centered practices for free. Special thanks this week to new patrons, Nick and Beccy! Hi everyone! The break has been wonderful and we’re ready to get back into life at Shekina Garden. We had a massive Christmas celebration and it rained exactly at midnight on New Year’s Eve, which was wet but lovely for the garden. It’s going to be a full season going forward, and we’re thankful to be here still, in this community of travelers from around the world. * Ro and I chat about our Christmas celebration, meals of rice and chutney, Hungarian!, a benediction, and Leaf and Brendan’s move to Chiang Mai. I pray that you would run straight into your days… full of hope and the kind of happiness that comes from eternity. The podcast will always be free, but you can support us on Patreon.com and get extra audio for as little as a dollar each month. We're so thankful for your support, which helps our communities to be here in the world. 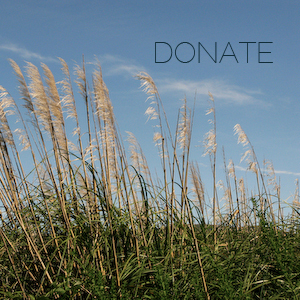 We have all kinds of expenses and your help contributes so much! Ah, beautiful things are ahead this week. We celebrate Christmas Eve with our traveler friends, both in the Shekina Community in Goa and at Shekina Garden in Thailand. Tons of food, lots of candles, light and music and stories. The next time we post a podcast will be after the New Year as we take a Christmas break. I’ll have the extra audio for Patrons up before the New Year, though. * Neil and I chat about introversion, garden beds, and a bake sale. 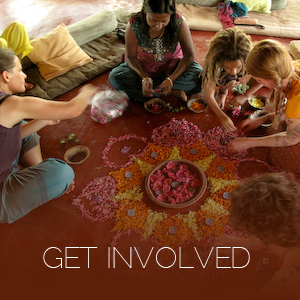 Also, what’s happening at Shekina in Goa, and preparation for our Christmas Eve celebration. 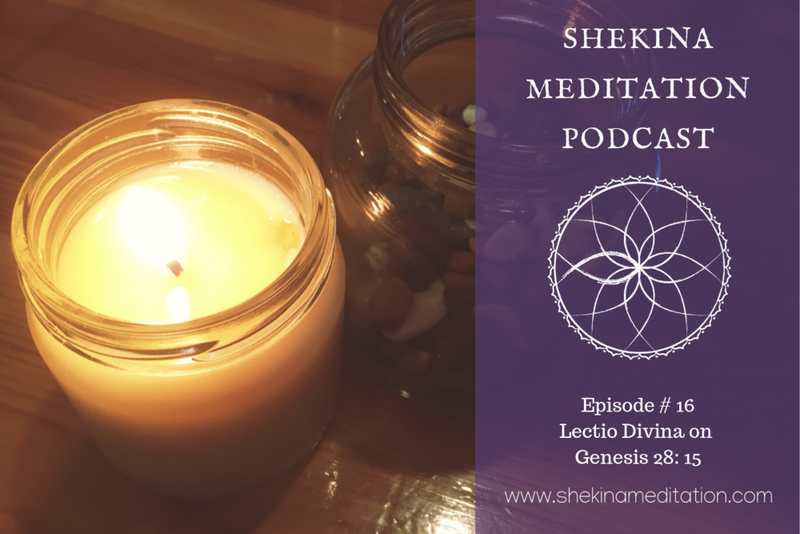 * Brendan guides a lectio divina meditation on Genesis 28: 15. If you want to skip straight to this, it’s at 06:55. I pray so many blessings for you this Christmas. The light shines in the darkness and the darkness has not overcome it! Hi listeners, I hope you are well! We’re supposed to see the Geminids meteor shower tonight, and Ro and Neil went off camping to see it, but we’re under cloudy skies, so we don’t really know whether it will be visible. Hopefully the clouds will break for a little while. I pray that you would feel the gentle warmth of the light of Jesus this week. I’m writing this late on a Friday night. In many ways it has been a great week. Today I found a road I had never explored and filled my eyes with the beauty of this valley. But there was a lot of sorrow in the news this week as well, and it caused me to search out the Psalm that begins, How long oh Lord? That’s what I have for you today. * Ro and I chat about the week, including sitting around in offices waiting, thankfulness, rugby kids, sowing flowers, and harvesting roselle. 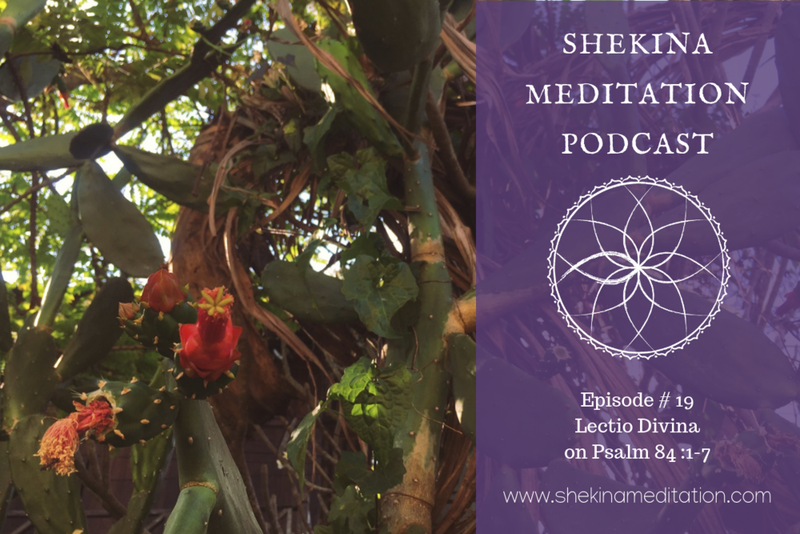 * I guide a Lectio Divina meditation on Psalm 13. If you want to skip straight to this, it’s at 09:00. I pray that you will know the gentleness of God’s love for you, all through every day.